Watch Solidstar – Eleganza brand video. Shaba Entertainment and ONE Management drops the music video to Solidstar’s ongoing song entitled “Eleganza”. 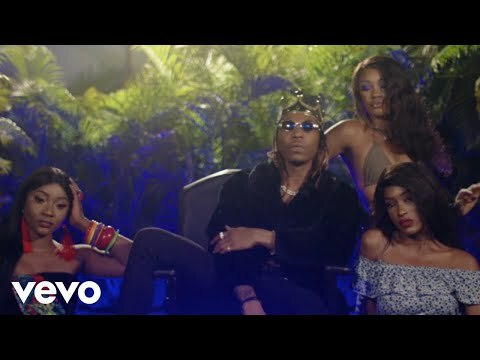 Watch Solidstar – Eleganza below.